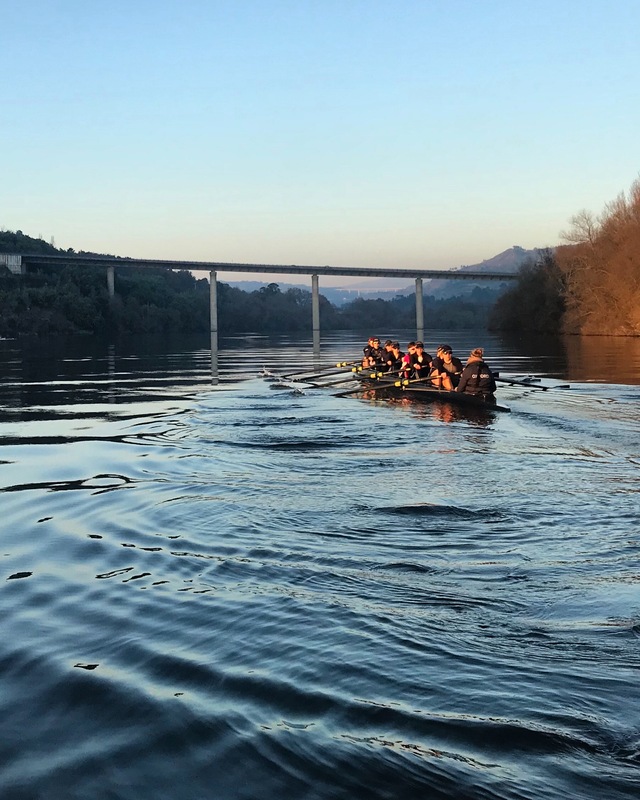 Over the New Year period, 16 members of the current OUWLRC trailing squad were invited to our annual New Year training camp from December 31st to January 9th. 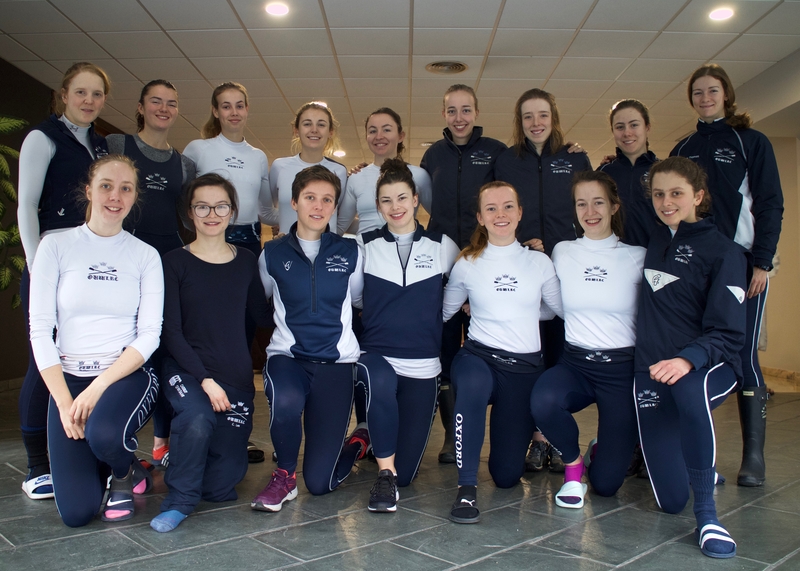 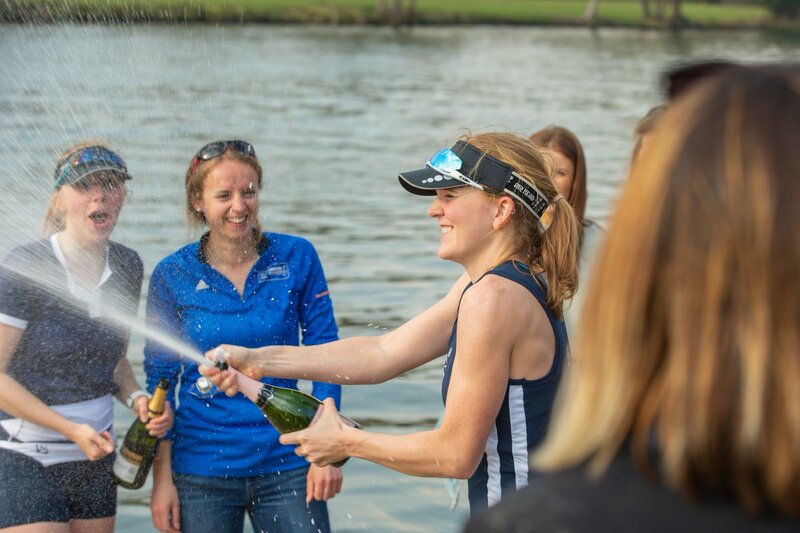 14 rowers and 2 coxes were joined by head coach Chris O’Hara and assistant coach Jill Betts along with specialist support from a sports massage therapist (Briony Ryles) and the squad nutritionist (Jasmine Campbell). 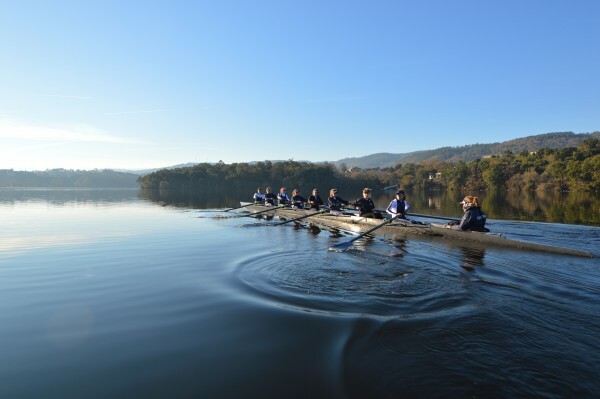 The squad were treated to perfect rowing conditions on every day of the camp, with early fog on some mornings clearing to reveal clear blue skies, light-to-no wind, and over 18km of wide, empty flat waters. 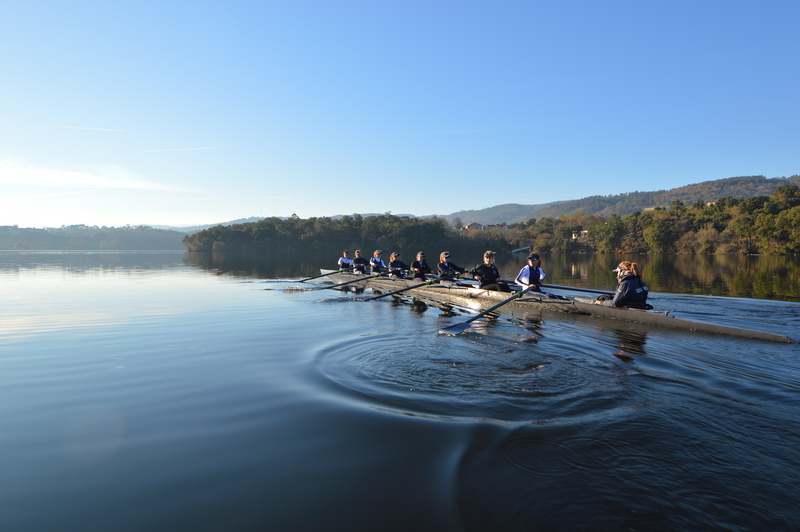 The camp strongly focussed on technique, with plenty of sessions in small boats and a highly competitive pairs matrix and time trial. We would like to thank our hosts at the Cerlac Rowing Training Centre, and the fantastic team of coaches and support staff, without whom, the trip would have been impossible.